My nephew is currently in his dinosaur phase. There was a time when he was obsessed with cars. Then he progressed to construction vehicles (oh how he loved his excavator). He then moved on to trains (specifically Thomas and Friends) and now it’s dinosaurs. This has been the longest obsession so far; he’s been at it for more than a year or so. Because of that, everyone in the family has been giving him gifts that are in line with that dinosaur theme. Our little one is only 5 but he has seen all the Jurassic World movies (thanks to a cable marathon during the holidays) and he loves them so much he can name much more of them than I can. It has become a bonding activity for us to have him school me on the names of the dinosaurs he has in his toy collection. Sometimes he even draws them for me. He’s that hooked to this! One other thing we’ve done for him is to download games that are dinosaur-related. 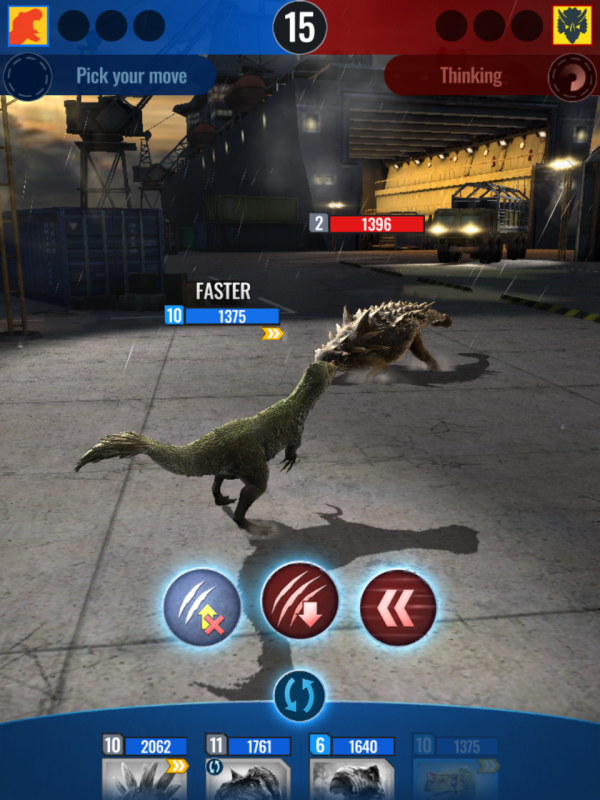 One of those games is Jurassic World Alive, which is basically Pokemon Go for Dinosaurs. It’s an augmented reality game where you can catch dinosaurs and put them in your collection. 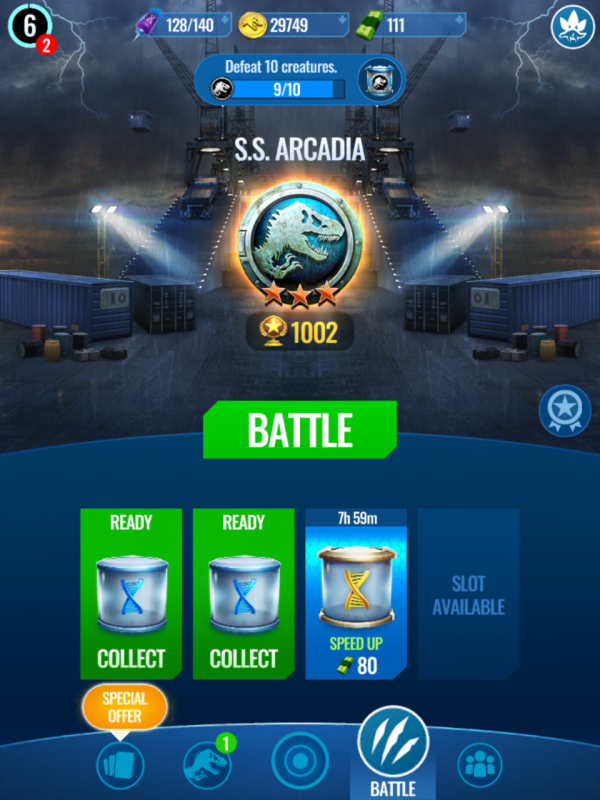 From that collection you can form a team of your best dinosaurs that can go into battle with other players to win prizes that range from cash/coins, darts and DNA from dinosaurs that you can create or make into hybrids. I love that the game isn’t too complicated for a kid to play, but still has features that even an adult would enjoy. 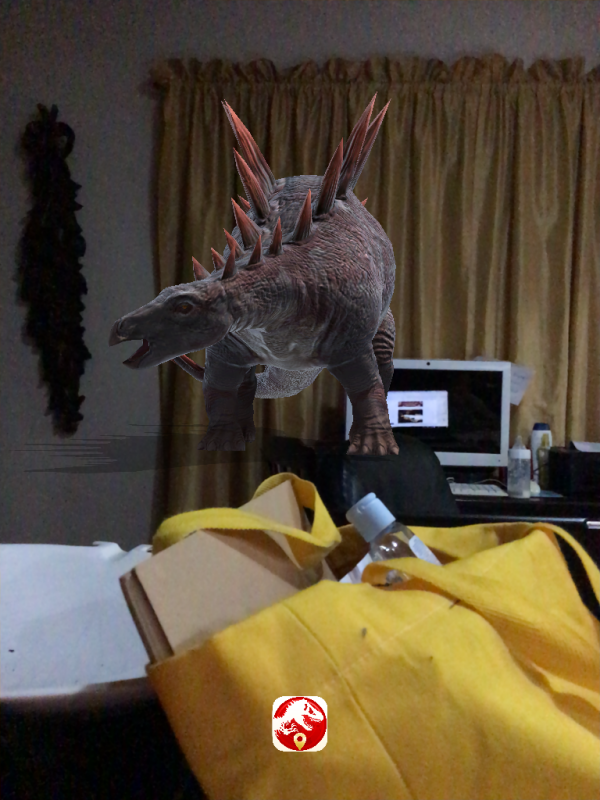 One cute thing that my nephew likes to do with the game is take photos of the dinosaurs with the AR mode. He takes photos of the dinosaurs from different parts of the house, sometimes with some members of our family. He finds it amazing that he can have a photo of himself with his favorite dinosaur (which, at the moment is the Brachiosaurus). He also enjoys just looking at the dinosaurs in his collection. He checks out the names and tries to read them. The best part of the collection for him would probably be that he could pet the dinosaurs and get a reaction from them – he keeps calling me to show me that when it happens! 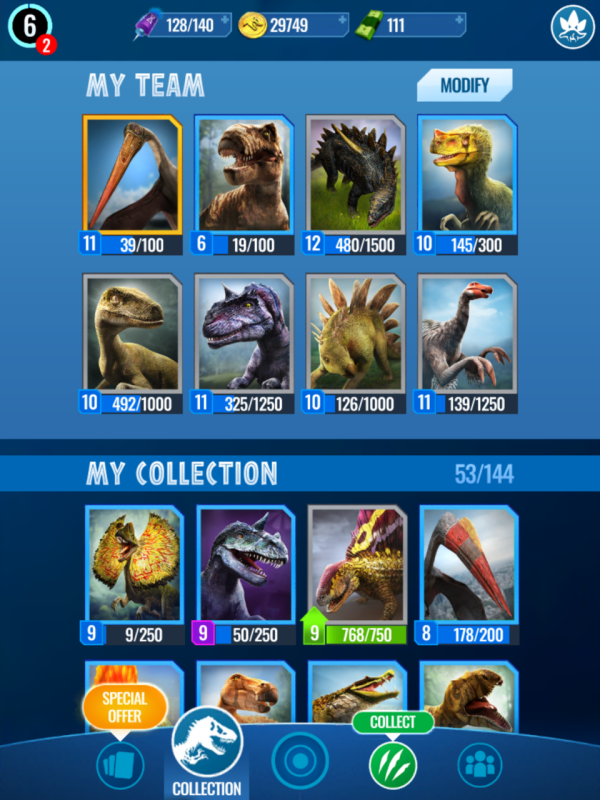 At first, I was just playing the game to collect dinosaurs for my nephew but after a while it has been something that I enjoy doing to pass the time. I find it amusing that many members of my family now have the game on their phone or tablet just so that the little one can play the game whenever he is with any one of us. Out of all the features of the game I love the battle stage the most. For one thing, I crack up whenever I see my nephew win battle after battle because I’m thinking that the other online player has no idea that he (or she) was beaten by a 5-year-old. I love that the battle is a very easy to understand part of the game that a kid can do it, but it is still a game of strategy and decision-making that makes me impressed that my nephew wins a lot at it. 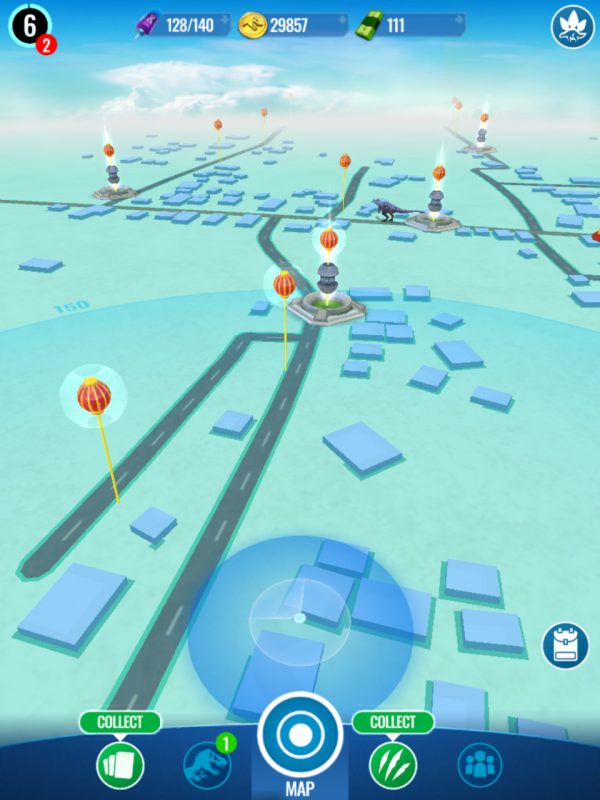 If you’re looking for a game similar to Pokemon Go or you’re looking for something featuring dinosaurs that isn’t too complicated to play, you may want to try out Jurassic World Alive. It’s a good game. I like it and I think you might too! *All photos are screen captures of Jurassic World Alive, credit Ludia Inc.